Welcome to The Storytellers, a monthly newsletter of outstanding children's literature to read and read aloud from preschoolers to teens. 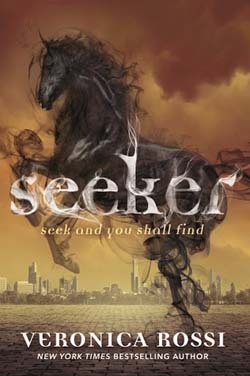 The best children's books and filled with imagination and fun. 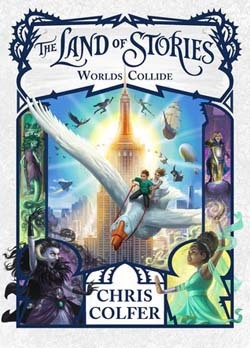 Stories that take children into a world of delight and adventure present storytelling at its best. Children need stories for pleasure, laughter and fun; imaginative and nonsensical stories that may not have a scrap of useful information or lesson, but cheerful and delightful lunacy. Give as many as possible to your children, because imagination and fund are essential to life. 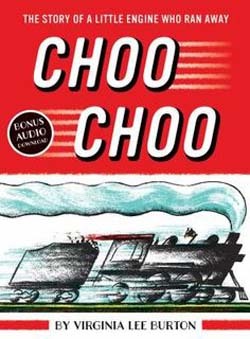 The books featured represent some of the best of imagination and fun in children's literature and are presented for reading and listening enjoyment. May children never lose their appetite for fun and imagination, and hopefully pass it on to the next generation. 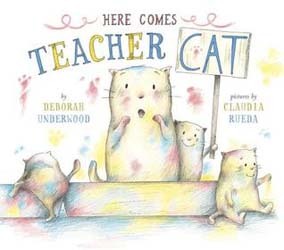 For more information on reading to children, great books to read and read aloud, and a summer reading program, log on to our web site at www.tchliteracy.com. It’s a great day for Crane, Dozer, and Digger as they begin to clear space for buildings, bridges, and roads on a construction project in the city. When Digger spies a tiny blue flower in the rubble, he decides to abandon his mission and care for it. 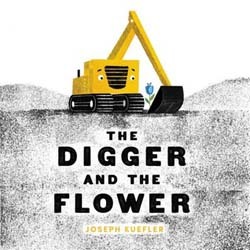 “Every day, while the other big trucks built, Digger visited the flower. He watered it when its leaves looked dry. And just before he switched off for the night, Digger sang the flower a bedtime song.” Deciding that their digging was more important than the flower, Dozer cuts it down. 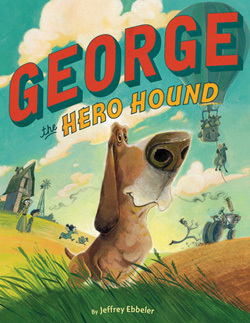 Find out how Digger finds a way for the flower to live on in this simple and charming story of compassion, heroism, and rebirth. At daybreak around the busy New York Harbor an energetic little tug guides large and small watercraft to their various slips. 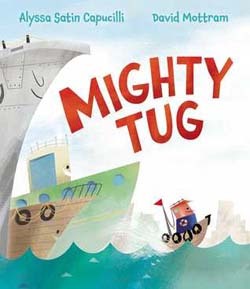 From towering cargo ships and barges to tall sailing ships and lost rafts, “Mighty Tug hugs their side. Push-and-pulling across the harbor, until the daylight slips away.” Before retiring, Mighty Tug even helps a fireboat rescue a boat on fire. Small in stature, Mighty Tug is the strongest and bravest of them all. Mr. Raisin, a grumpy old man, who lives alone and spends his time sewing, finds a basket on his doorstep with a note, “All yours! Too much trouble! Good luck!” Inside he finds a small dog, who promptly floats to the ceiling and become stuck. His first thought is to release the dog outside, but has second thoughts, relents, and gradually warms up to it. 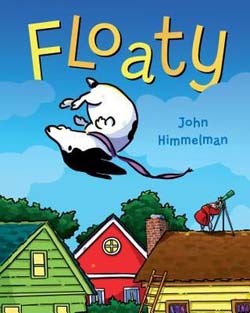 Tossing cornflakes into the air for food, using a garden hose to squirt water for drinking, and naming him Floaty, Mr. Raisin takes walks while Floaty sails above like a kite. When the leash snaps and Floaty sails away, Mr. Raisin is devastated, and searches for him day and night on the roof with a telescope. After a thunder and lightning storm blows in, Mr. Raisin comes up with a perfect solution to rescue Floaty. Kids will enjoy the humor and heart of this unusual relationship between pet and owner, especially when Floaty snags a pizza from an unsuspected delivery man. Good old George is a kind and helpful hound dog around the farm. “Every day George was up, even before the chickens to help old Farmer Fritz with the chores. That rust-bucket tractor was always falling apart. . . and those wily cows were always plotting to get out and feast on the cornfield.” When Farmer Fritz retires and moves to the beach, George is left behind to help the new owners, the Gladstones, who know nothing about farming. He helps Mr. Gladstone with tractor repairs, herds the sneaky cows back into the pen when they escape, and locates Owen’s little sister, Olive, when she goes missing (enjoying a tea party with one of the chickens). With the farm finally running smoothly, George is happy just herding Olive. 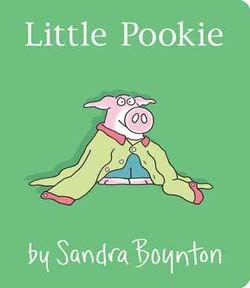 Kids will love the cows and their sneaky ways of escaping, the names given George by the family, and the hilarious illustrations. Pistachio is on a mission to give her sleeping dog a more exciting life. However, when she sneaks Dog into her class for Show-and-Tell, disaster results. When Dog tumbles out of her backpack onto the teacher’s desk, “Dog flops out like a pile of laundry. He shakes his head. His ears flap like clothes on a line. A stack of exam papers flutter to the floor. Dog sniffs Mr. Grumblebrain’s apple and licks it. Then he swallows an eraser in one gulp.” Determined to change Dog’s life, Pistachio spots a sign about dog auditions for a new theater production, and she knows that Dog is a perfect candidate. 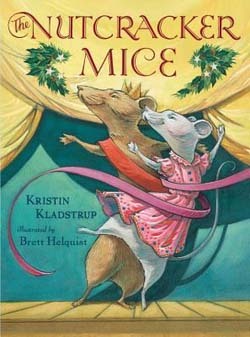 After winning the part of Sleeping Beauty, Pistachio gives him the stage name of Maurice the Magnificent, and his career takes off. 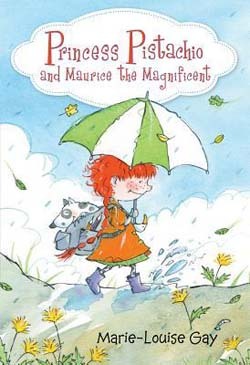 With all the attention given to Maurice, Pistachio neglects her best friend, Madeline, who is forced into taking drastic measures to renew the friendship. 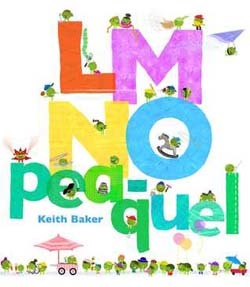 Kids will enjoy this third chapter book in the Pistachio series. 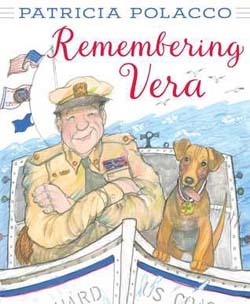 Patricia Polacco recounts a heartwarming and true story of an abandoned puppy, which becomes a Coast Guard hero and mascot of the Coast Guard Base in San Francisco in the 1960’s. Found under a file of boxes in a Coast Guard warehouse and rescued by a cadet, it was love at first sight. Vera, named after the cadet’s favorite aunt, captured the love of the sailors as well, and “Pretty soon she was standing watches with them. She’d march the quad and do drills with them. She stood at attention during morning reveille and even went out on the bay aboard the buoy tenders.” Many times with fierce determination and courage Vera swam across raging waters to rescue passengers on sinking boats and ferries. Inspired by real event, Patricia Polacco also includes the time that she met Vera at the Oakland SPCA. The Author’s Note explains this little hero’s final resting place on Government Island in the Bay Area as an honorary member of the United States Coast Guard. When Henry discovers a mysterious treasure map in the Queen Mary’s Dollhouse at Windsor Castle where he lives with his family, he searches for his cousin, Jeremy, to share his exciting find. After they are captured by the kitchen staff and dumped in a park far away from the castle, they battle hungry falcons and stormy lakes to find a way home. 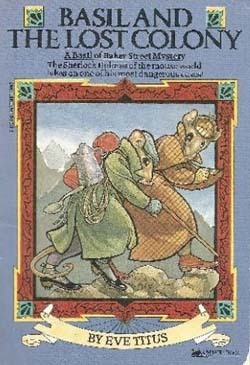 Field mice not only come to their rescue, but provide connections to Henry’s father and the treasure map. 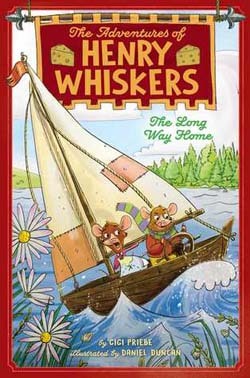 In his quest for truth and home, discover how Henry finds friendship and excitement beyond his wildest dreams in this fun and fast-paced follow-up to The Adventures of Henry Whiskers (2017). Down on 141st Street in Harlem, New York there lives a warm and loving family called the Vanderbeekers, who love their old brownstone home with its whistling pipes, wobbly banisters, and “the crack in the shape of Eastern Europe on the ceiling.” 12-year-old twins Isa and Jessie, 9-year-old Oliver, 6-year-old Hyacinth, and 4 (and 3/4)-year-old Laney, along with Frantz, the dog, George Washington, the cat, Paganini, the rabbit, and parents look forward to Christmas with great anticipation. 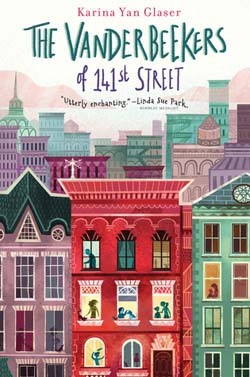 When their landlord, Mr. Beiderman, decides not to renew their lease at the end of the year, the parents look for new accommodations, and the children, who consider the brownstone a member of the family, begin a mission to change their grouchy, reclusive landlord’s mind in 11 days. From building a scientific contraption to water the garden from the roof and leaving small gifts outside his door to obtaining community signatures on a petition, nothing makes a difference, until they realize that the landlord’s disposition is grounded in tragedy. This heartwarming and humorous story about family, friends, and community coming together during difficult times will charm and captivate readers from the first page. And yes, this Christmas book is a great read any time of the year. 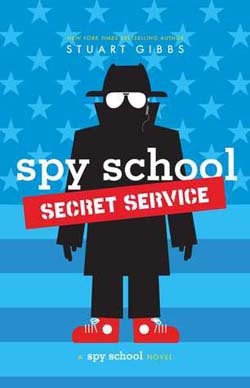 13-year-old Ben Ripley begins his second year at Spy School (the CIA Academy of Espionage) with an assignment to infiltrate the White House and prevent a presidential assassination. Posing as a friend of the President’s son, things begin to go wrong when Ben discovers a bomb hidden in his jacket. The resulting explosion destroys the Oval Office, and Ben is on the run from the CIA, FBI, Secret Service, and police. With only his gift for mathematics and loyal friends, Ben embarks on a wild, action-packed romp from one Washington D.C. landmark to another while eluding authorities and fighting the evil organization SPYDER. Readers will enjoy Ben’s world of action, intrigue, and laugh-out- loud humor in this latest thriller. In 1860 a 15-year-old, who has just completed third grade (for the fourth time), is advised by his teacher that, “As much as I’ve enjoyed your companionship, it’s time for you to brave the world. To spread your wings.” When an opportunity to purchase 1,000 turkeys presents itself, Simon Green hatches a plan to walk them from eastern Missouri to Denver, Colorado and make a sizeable profit. With his former teacher bankrolling the project, Simon picks up a drunken muleskinner and his dog to help, and eventually a runaway slave, and a sole survivor of cholera on the prairie. Thus begins an unforgettable journey herding the turkeys 900 miles braving weather, rustlers, rivers, Indians, a rogue U.S. Calvary, Simon’s unscrupulous father, and a storm of grasshoppers (which the turkeys enjoyed). 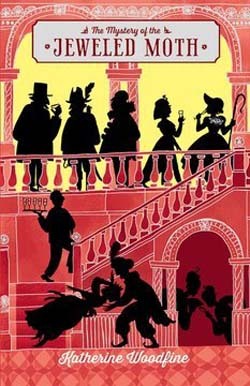 Readers will love this heroic young entrepreneur bent on making his way in the world, in this classic and comic western epic featuring a cast of endearing and capable young people with good old fashioned common sense and wisdom. 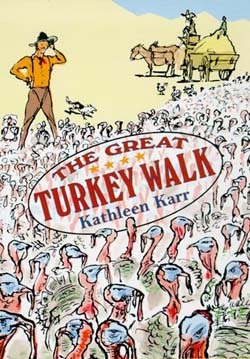 Inspired by actual turkey drives in the American west, the late Kathleen Karr had first hand knowledge of poultry having grown up on a chicken farm in New Jersey. 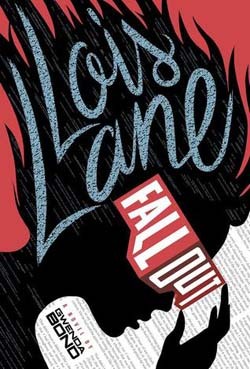 16-year-old Army brat, Lois Lane, has lived many places, but now that her family is setting down roots in Metropolis, she is determined to keep a low profile in a new high school. Due to her brash personality and highly ethical nature, trouble is no stranger to Lois. On her first day, Lois meets the weird Warheads, and bristles at their bulling of another girl. Using her new position as junior reporter for the Daily Planet, Lois convinces the other three teen reporters to join in her investigation of high-tech immersive video games that the Warheads are using to manipulate students’ minds. Trouble follows, when Lois discovers that an unscrupulous research laboratory and the principal are behind the mind-controlling experiments called Hydra. 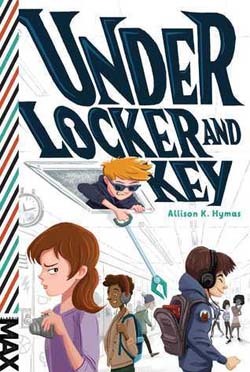 Readers will also enjoy piecing together the identity of Lois’ online mysterious friend, “Smallville Guy.” Friendships are tested, loyalties are questioned, teamwork is solidified, and one headstrong, capable, and persistent teen finds purpose and direction as an investigative reporter. Readers are in for a treat in a great investigative series featuring a DC Comics’ fantastic lady. Over the years, we have researched thousands of children's books, and can recommend some of the best in outstanding children's literature for parents to read aloud and children to read. 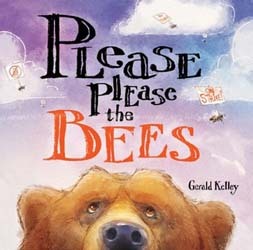 Our recommendations must meet certain criteria: fun, creative and imaginative stories, delightful illustrations, and excellent for age appropriate listening and reading. 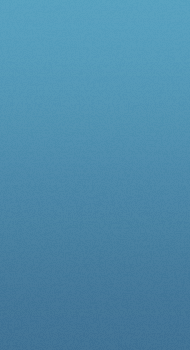 We hope that you enjoyed our recommendations. 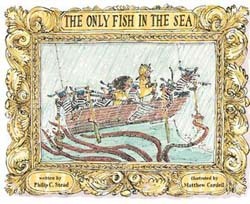 If you desire further information some of the best in children's literature, please visit our website, www.tchliteracy.com. 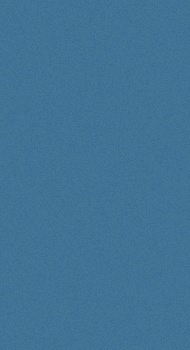 Copyright © 2018 The Children's HourAll rights reserved.